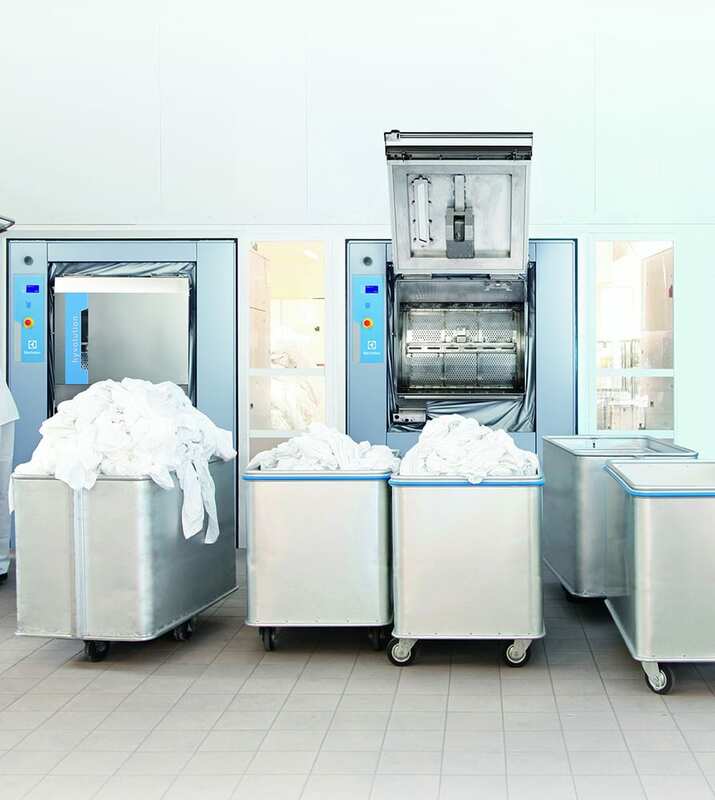 Most of all, needed compact, easy-to-use equipment that would deliver outstanding washing performance. “The best thing about the equipment is how easy it is to use. Although the technology driving each process is very advanced, the interface is simple as a cycle can be started with the push of just a couple of buttons”. Bedlinen, towels, serviettes and clothing require special cleaning solutions that eradicate the risk of infection and cross-contamination. Provide your residents with best-in-class comfort, safety and the highest hygiene levels while maintaining full cost control. 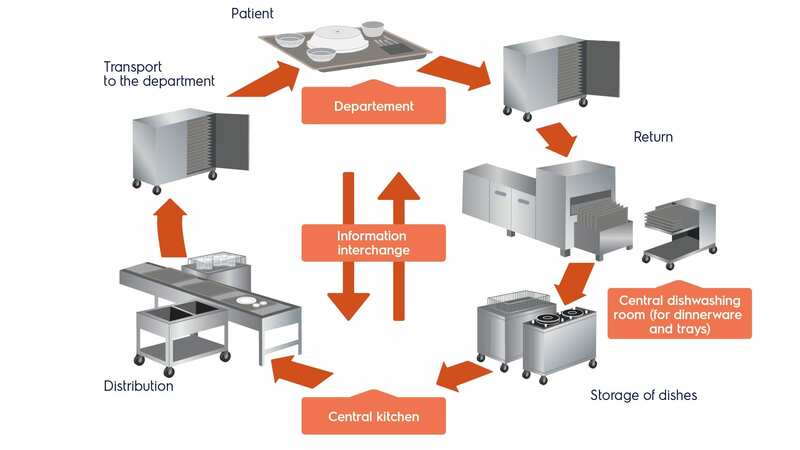 Hospitals wards are often a long way from the kitchen, which adds to the logistical burden and increases the risk of delays between production, service, delivery and consumption. “We knew what type of laundry we were aiming for and Electrolux Professional fitted our specific criteria. Our barrier laundry is our most important feature and provides complete cleanliness and also peace of mind for our staff“. Each area has been equipped with dedicated solutions that take into account the needs of the home, its guests and also those who use the equipment. “A few years ago, I started to renovate the care institution. My goal was to have a warm and accommodating place for our guests, in a modern environment”.